Can you open the BOTH drawers in the box? This one is a bit larger than our Magic Box I, and has 2 drawers as you see in the picture. You must open the smaller one before the larger one will open. 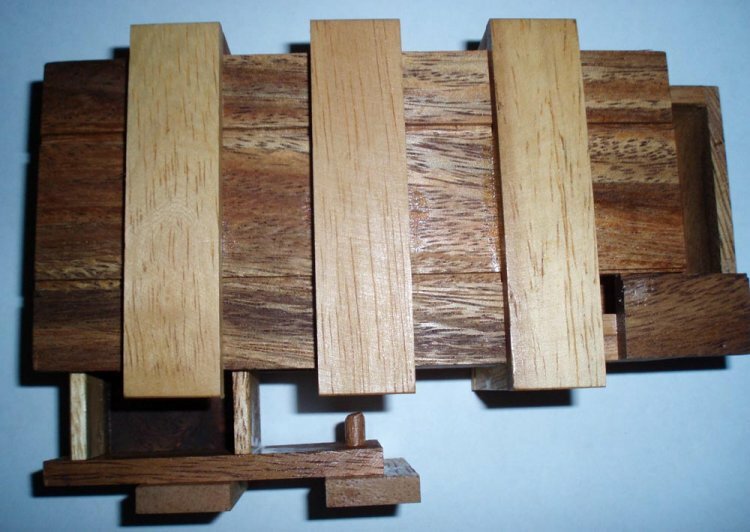 Another great desk or coffee table puzzle. Also a fun item to put gifts of money or small jewelry inside. Watch the fun while they try to open!! 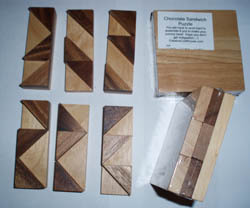 Measures about 5.5 x 3.25 x 1.9"